The historic centre of Tortosa lies very close to the Ebro, a river that since very old times has been a natural entrance from the sea towards the interior of the Peninsula. 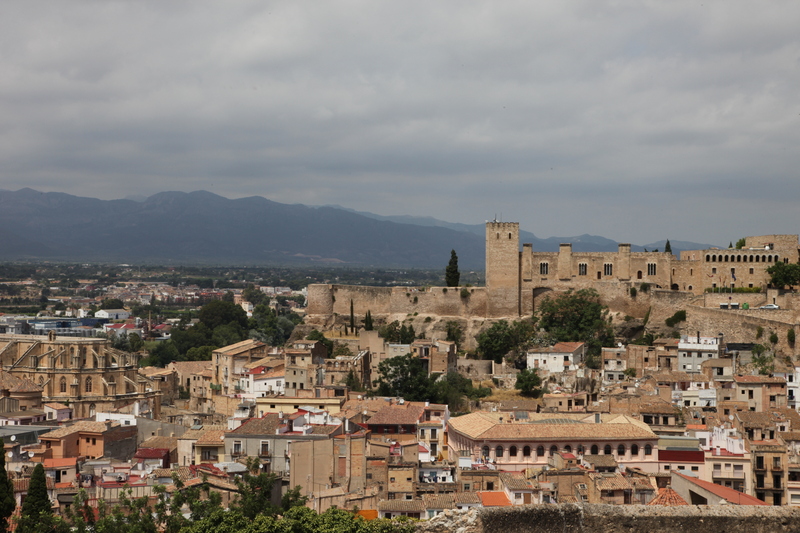 That is why Tortosa became a city linked to river trade and cultural exchange. Saracens, Jews and Christians lived for a long time and left a mark on a rich historical and artistic heritage that today can still be visited.